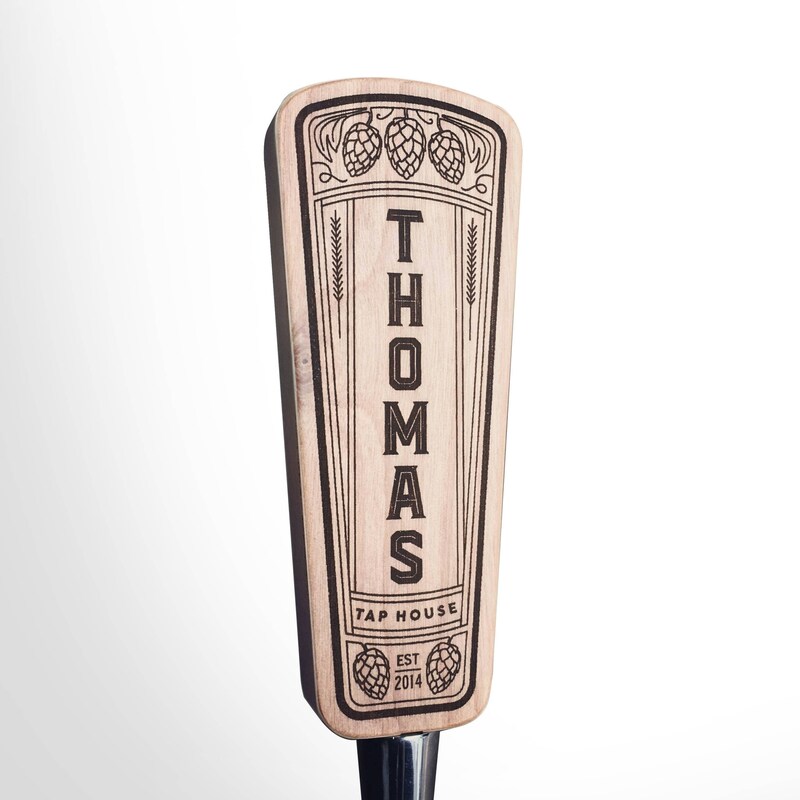 This beautiful, all wood tap handle is the perfect way to personalize your Kegerator or home bar! 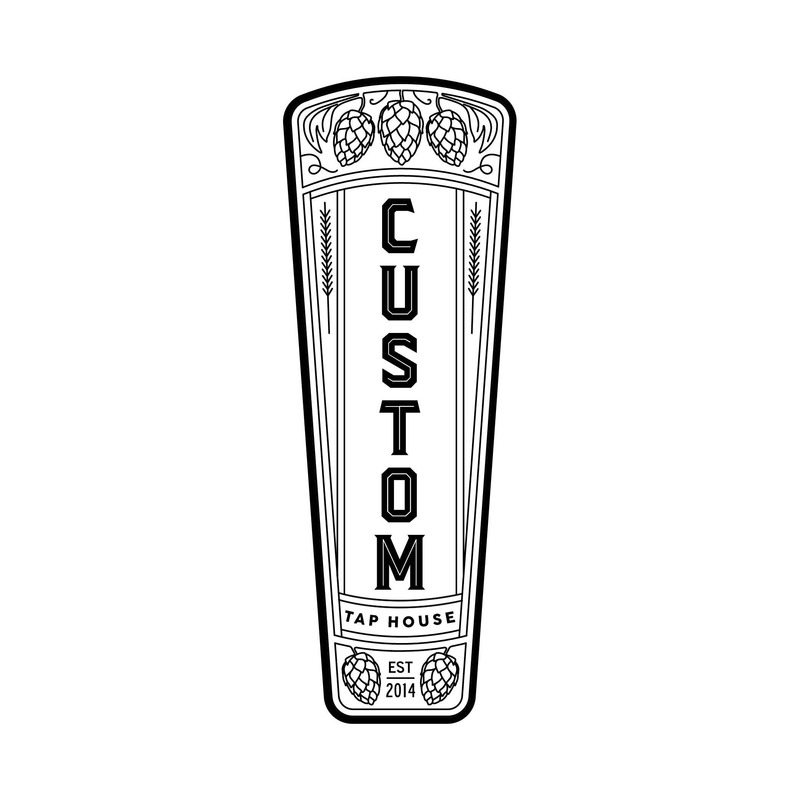 The tap handle is laser engraved with the name of the tap owner, or can be made completely custom with your own text, design or bar logo! We'll get back to you with a proof of the design before we begin the engraving. Finished in a protective polyurethane, this durable handle is water and wear resistant. 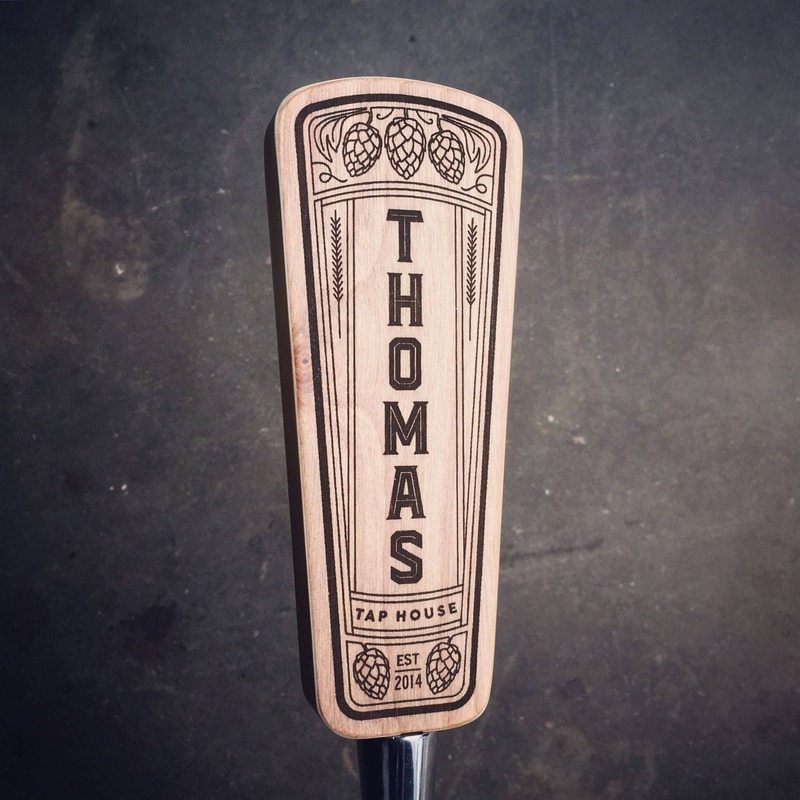 With proper care, this tap handle will last a lifetime! 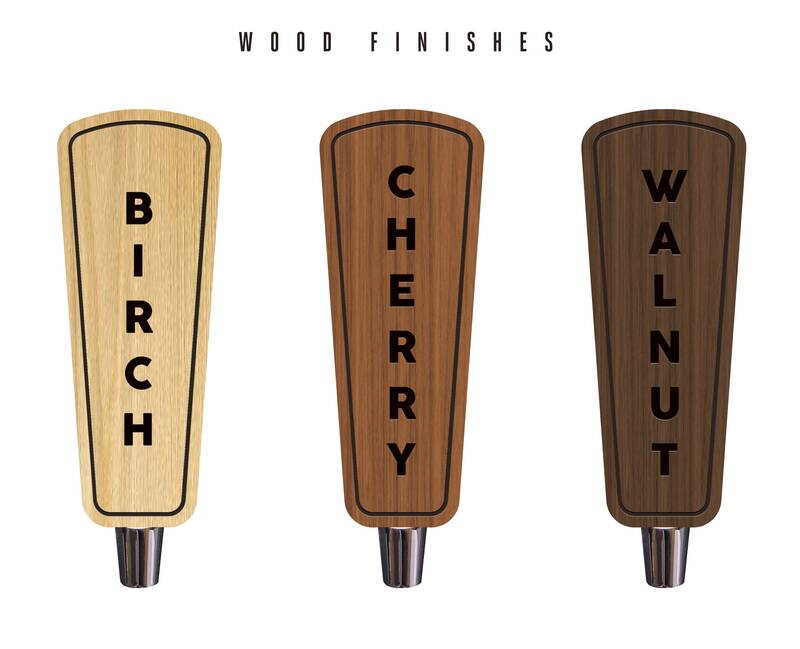 The tap handle can be finished in either a natural birch (pictured), dark walnut or cherry. These were perfect for my homebrewing husband’s birthday! Excellent quality and fast shipping! Thank you! It's absolutely perfect! I got the proof right away and the finished product looks just like it! It looks amazing! Seller was great to work with on customization options! I bought it as a Christmas gift for my boyfriend, and he loved it.